"Ali worked with me after I tore my ACL to strengthen my leg prior to surgery. After surgery we worked on bringing me back to sports strength. 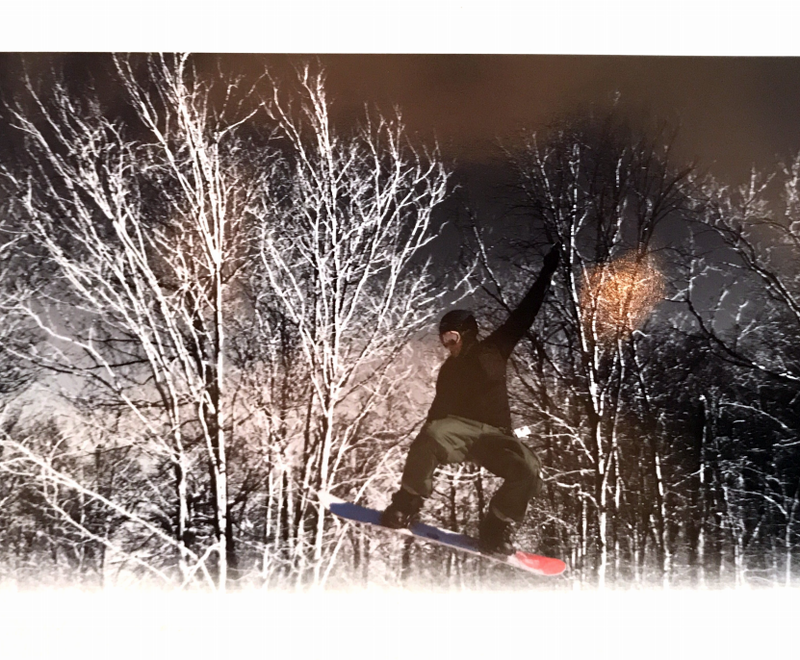 Eight months after surgery, through Ali’s work with me, I was back doing jumps snowboarding, without a knee brace." 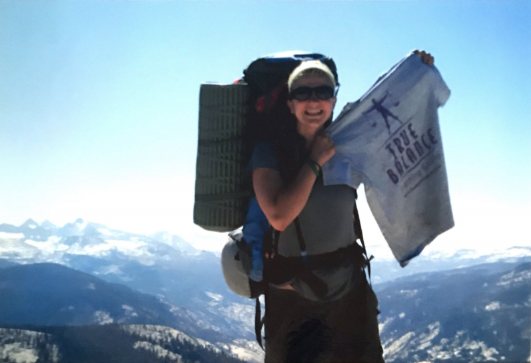 "Ali helped me believe as a breast cancer survivor, I could return to an active life. 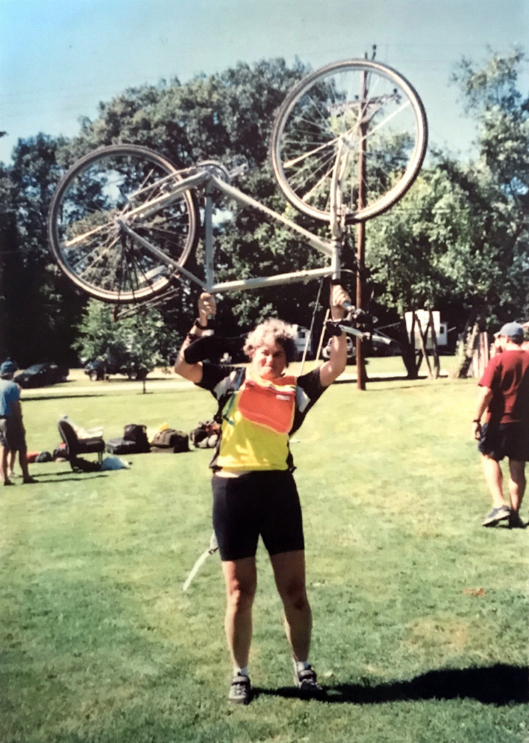 I went from being winded going up a few steps, to biking 400 miles through Vermont in less than 18 months. Ali made the process so much fun, that losing 50 pounds was insignificant." "My all-time favorite personal trainer - she’s simply the best." "Ali is TRUly a lifesaver and an awesome personal trainer. 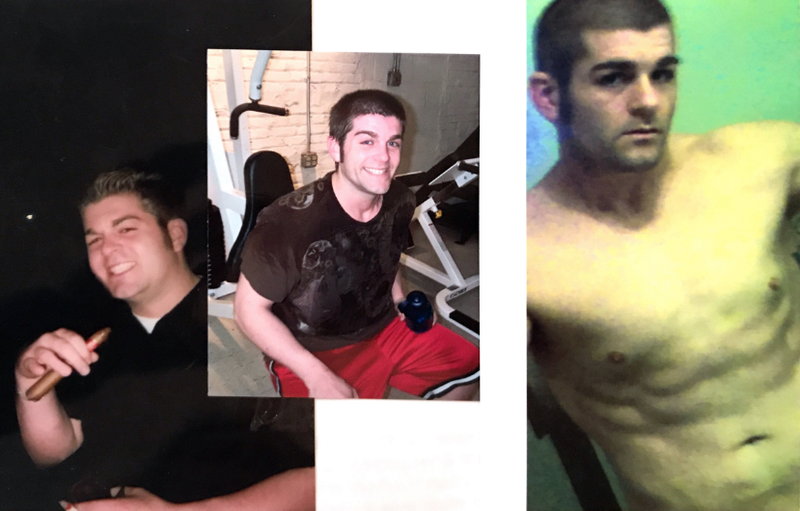 In just a couple of months I lost more than 65 pounds of pure fat and replaced it with muscle. No fly by night diet, no fat burning pills, just the result of Ali’s passion coming through in my results. THANKS AGAIN ALI!" "After retiring from the Merchant Marines, I decided to challenge myself in preparing for a marathon in Dublin, Ireland. Ali helped me go from running two miles to 26.2 miles in seven months. It was quite the experience." "Training at True Balance Studios will take your body to great heights. No Sherpa were needed to take my 55lb pack over 27 miles on rough terrain at summits of 10,000 feet; the trainers at True Balance got me to my peak and back again. I am already planning my next mountain." "I wrote this poem for Ali in out early training session, just after I finished 7 weeks of radiation for breast cancer. Ali helped me regain my physical strength and a lot more; energy, power, confidence and optimism to move my whole life forward again." about my recent course of radiation. across the state of Vermont. of her bright blue bike. sailing over that finish line.